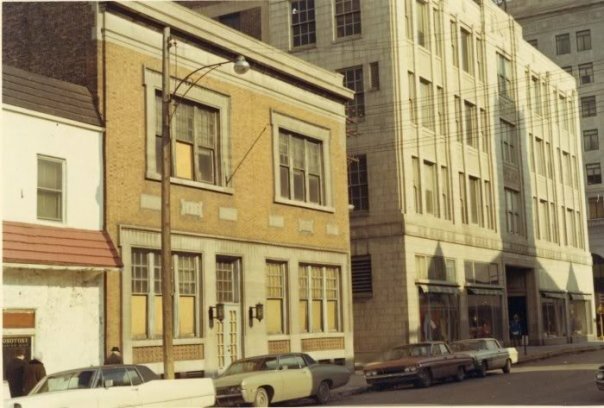 Located just west of the Goldblatt's Department Store, the small building handled hundreds of thousands of calls each year. If you are ever visiting Boston, locate Post Office Square in the downtown Boston business district. There, in the lobby of the New England Telephone and Telegraph Company, you will find the laboratory of Alexander Graham Bell and his original telephone. 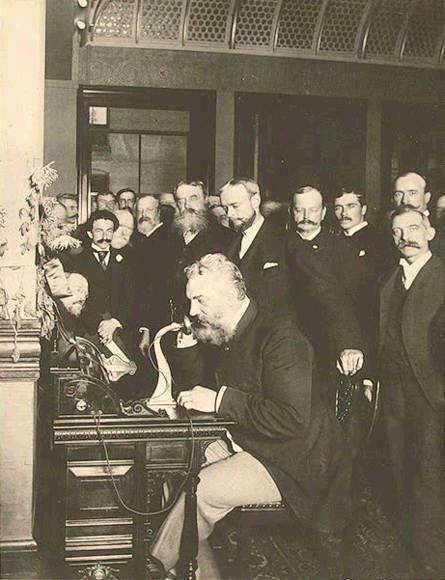 CREDIT: "Alexander Graham Bell at the opening of the long-distance line from New York to Chicago," 1892. Prints and Photographs Division, Library of Congress. 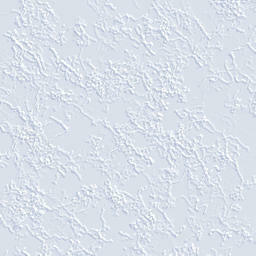 Reproduction Number LC-G9-Z2-28608-B. 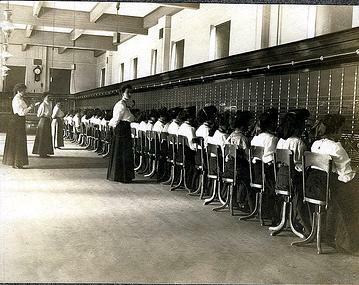 While the use of the telephone was changing the way of life in America, DW Griffith produced a movie that shows how the switchboard operator worked and how the telephone could be used to stop crime. In this silent movie, "The Telephone Girl and the Lady", produced in 1913, shared the interest and novelty in this innovative utility. was the statement you heard when you called the Operator. They would look up your number for you and actually place the call for you. Most phone numbers were relatively simple. As the phone system grew, they added a prefix, like Sheffield 9411-M The "M" indicated that you had a party line which was much cheaper than a private line. With a party line, the rings were different and you answered the telephone in response to the ring that was heard. You can look at the growth of Hammond's telephone system by looking at the telephone numbers printed on the sides of truck and in advertising. They began using four-digits and as the system grew, they had to add more numbers, then a prefix and a suffix if you were on a party-line. And, yes, you could listen in on the conversation of other people on your party line. If you picked up the telephone and your line was in use, you could hear the conversation of others on your party line. When you picked up and put down your phone set, an identifiable "click" would be heard by the other party so they knew someone was listening in on the telephone conversation. Two "clicks" indicated that they had hung up. If it was an emergency, you could politely ask if they could get off the line so you could place your call. It was all about being considerate and sharing the telephone party line with others in your neighborhood. "The number of each subscriber's line and ring is placed opposite his name in the alphabetic list of this directory. To Call The Exchange. - Give one short ring and then at once place the Telephone to your ear. 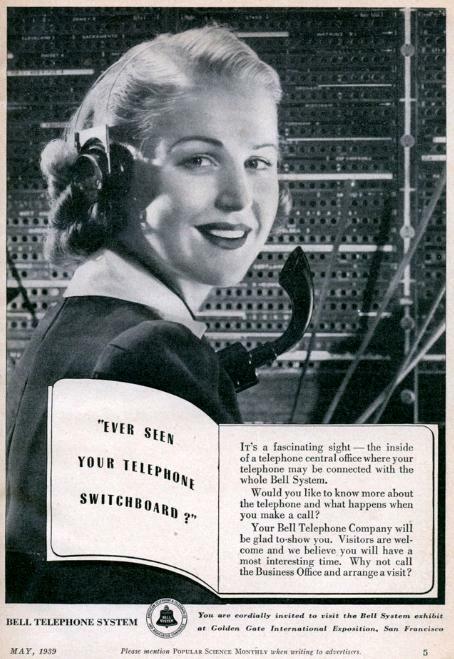 The operator will immediately answer you through the Telephone. Give the Number and Ring of the person you wish to speak with, and don't hang the Telephone up, but continue listening. The party called will either speak to you or the operator will inform you that he is "busy" talking to some one else, or will not answer. When done talking hang up the Telephone and give one short ring. The Exchange will call you by ringing your number on the bell. Don't ring back, but simply place the Telephone to your ear and answer through the Microphone. Several days after the famous "Mr. Watson come here ...." Bell was testing his instrument over a longer distance. Bell and Watson were upstairs with one instrument while Charles Williams was using the other instrument downstairs. Someone called for Bell from another and as he went to the other room he handed the instrument to Watson and Bell said "here, hold this"; thus the term "putting someone on hold" was born. - from The History of the Telephone by Herbert N. Casson. 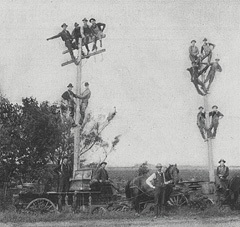 While the development of the telephone company in Hammond, primarily provided jobs for young women, there was also a job opportunity for men being employed setting telephone poles and running telephone lines throughout the city. 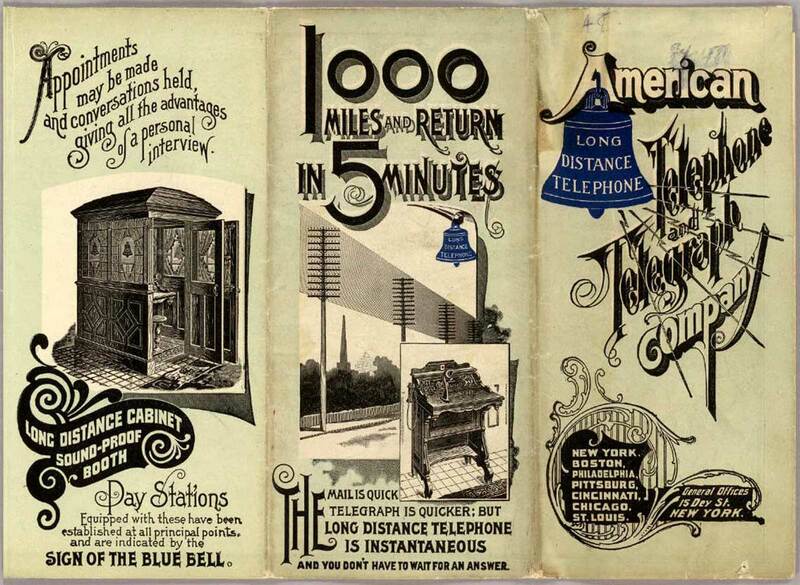 A good telephone communications system provided the technological basis for city growth. 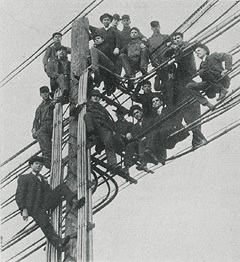 Before young people were trying to get into the Guinness Book of World Records by seeing how many people could fit into a telephone booth, workers from the telephone company raising telephone polls and stringing telephone lines, were interested in answering the question, "how many men could sit on a telephone pole?" OSHA would be issuing fines had they been in existence to see this violation of work safety rules. ...and you ended up speaking with a woman who had all of the latest phone numbers before her. In the beginning the service was free. 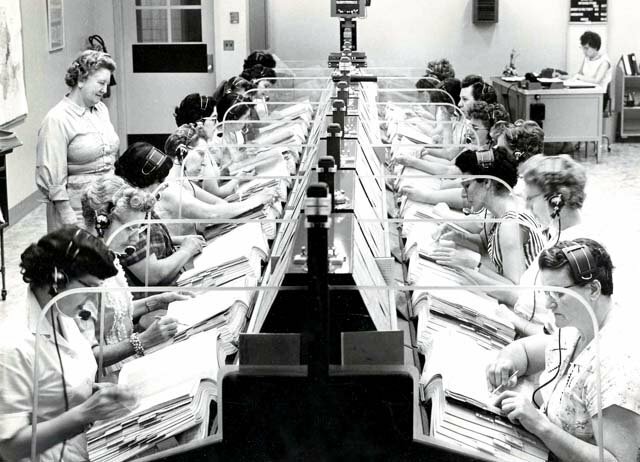 Each woman had before her the current sheets for new listings. discourage "Information Please" requests and started charging for the service.